Scotland’s history has people hooked with record visitor numbers reported at seven out of the 10 most popular sites owned by Historic Environment Scotland. We can’t seem to get enough of the past with productions such as Outlander and Outlaw King helping to drive 5.2m visitors to a HES site last year. Here we look at the sites with the most visitors last year. 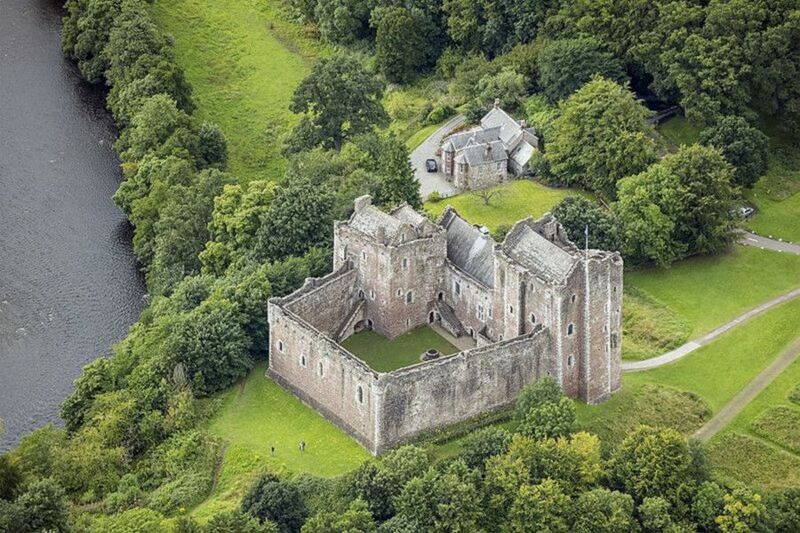 The mightly stronghold remained the most visited historic site in Scotland with more than 2.2m visitors recorded in 2018. As the favoured residence of the Stuart Kings and the backdrop to some of the most turbulent episodes in Scotland's history, Stirling Castle simply captivates. Behind the picture-perfect setting on the banks of Loch Ness lies a story of violence and bloodshed that was told over 500 years at Urquhart Castle. A starring role in both Outlander and Outlaw King helped to make Glasgow Cathedral the fourth most visited historic site in Scotland last year.